Most building automation networks consist primary and secondary bus which connect high-level controllers generally specialized for building automation. 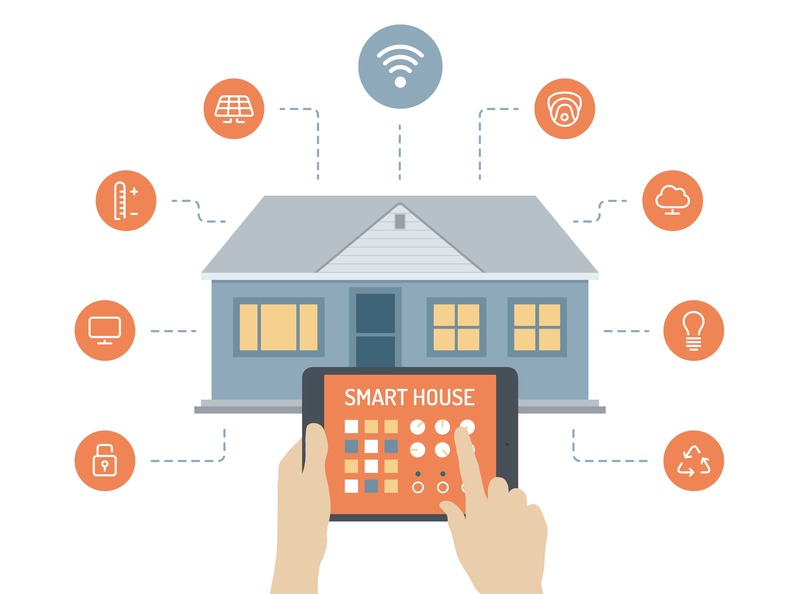 We are now introducing Smart Home solutions with advanced technology to hide the complexity of home automation. It integrates seamlessly into your home and automatically talks to all the connected devices in the house. Plug it into any outlet at home and control any device you want from your tablet, smartphone, computer or TV. Our smart home solutions is Cost effective, simple to install, easy to use and very rich in features like Z-Wave lighting modules pre-configured for even easier set up, Advanced event based rules configuration, Autopilot lighting programs to discourage intruders while your home is empty, Advance programming scheduler which is online accessible over web browser and many more innovative features which is clearly made to simplify your routine home activities.